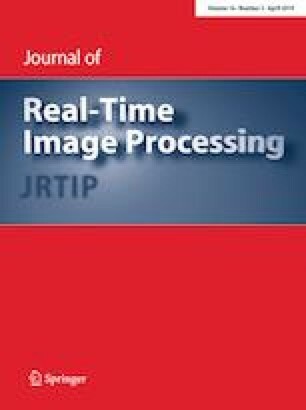 This paper proposes a novel algorithm for the vectorization of ordered sets of points, named Fast Total Least Squares (FTLS) vectorization. The emphasis was put on low computational complexity, which allows it to be run online on a mobile device at a speed comparable to the fastest algorithms, such as the Douglas–Peucker (DP) algorithm, while maintaining a much higher quality of the approximation. Our approach is based on the total least squares method, therefore all the points from the cloud contribute to its approximation. This leads to better utilization of the information contained in the point cloud, compared to those algorithms based on point elimination, such as DP. Several experiments and performance comparisons are presented to demonstrate the most important attributes of the FTLS algorithm. This work was supported by the Technology Agency of the Czech Republic under the project TE01020197 “Centre for Applied Cybernetics 3”.